Play it safe and start a side hustle. If you're not quite ready to make the full commitment to being entirely self employed, check out our post on How To Launch A Successful Side Hustle Without Quitting Your Day Job. By starting a side business, you can ease into business ownership while retaining a steady income through your safe nine-to-five gig. Once your side business flourishes, you can decide if you're ready to make the shift to being your own boss on a full-time basis. Find your fit with a franchise business. 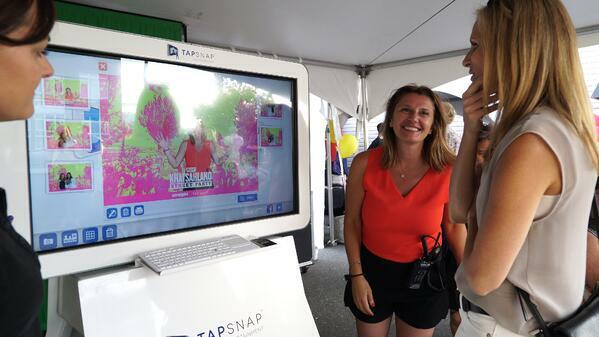 The TapSnap photo booth franchise is a great place to start, offering years of experience as an industry leader, and a network of over 130 franchisees around the world who are running their own photo booth businesses successfully. In a recent guest post we shared with the readers of Home Business Magazine, we sat down with some of our top photo booth franchisees to learn more about how they made the transition from the corporate world to being their own boss, and where their photo booth business has taken them since their beginnings. For the full story, check out Why You Should Quit Your Day Job and Start Your Own Photo Booth Business. For more on how to succeed as a franchise owner, check out our recent blog post on 5 Must-Know Tips For First-Time Franchisees. Got it alone and start your own full-time gig. 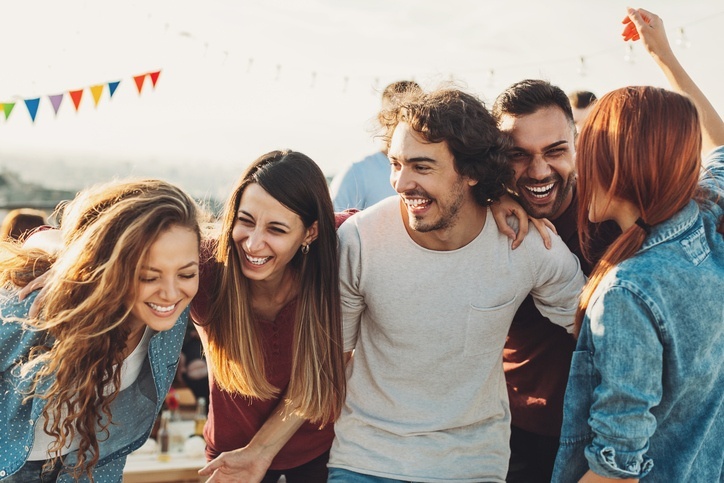 If you're ready to start working for yourself, and are more interested in creating your own brand, business offerings, and rates, there are some great resources out there to help you get started. Begin with a read-through of our blog post on 7 Startup Tips You Need To Know Now, which will provide you with some tips on how to beat the odds and find a startup success rate that will work for you. Whether you want to launch your own gig from scratch, or buy into an already-thriving franchise, becoming your own boss is possible, and can be a rewarding experience, as long as you plan, prepare, and do your research. 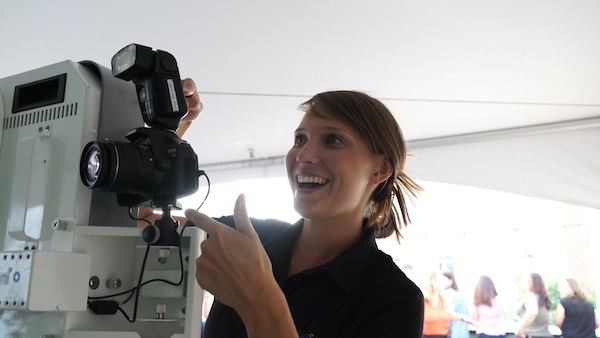 How much money can you make in the photo booth business? If you're interested in learning more about how much money you can actually make in the photo booth business, we've done the math for you! 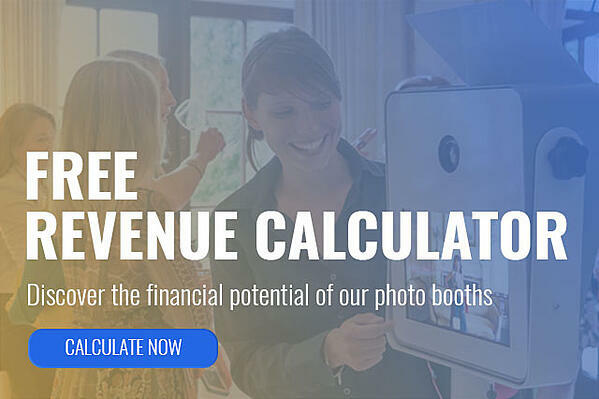 Try our Free Revenue Calculator, which will show you the profit potential of owning a photo booth, based on real-life numbers.